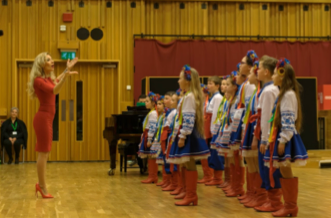 Following an overwhelming number of entries in its inaugural year, International Choral Festival Wales announces new Children’s Choir Category. 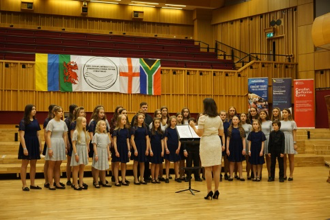 The inaugural Festival saw over 400 choristers from South Africa and Ukraine, the host nation, Wales and its neighbouring country, England compete at the Wales Millennium Centre in Cardiff Bay. This is a fantastic opportunity for any choir looking to develop their sound and create precious memories to treasure forever. Apply before 01 September and receive a £25 discount on your application fee.